Such a nice job !!! Thanks for sharing. We recently put in a new kitchen, my accent color is black and I have the same island stools as yours, my curtains are similar too. Might be one of the reasons I enjoyed seeing your kitchen so much !! We have a family blog...I don't have my own...I should look into getting one. I have enjoyed your kitchen pictures over the last few days. It is a gorgeous kitchen and so inviting and warm. Thanks for letting us have a glimpse. One day in the future I can hope my kitchen will be so wonderful. Thanks again. 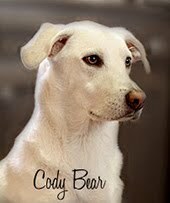 I just found your blog by way of several others and I'm so glad I did. Your home and decorating is beautiful!!! I haven't read very far, but I was wondering how you did your cabinets? If you kept the orginals, did you just strip the paint then glaze them? Did you add the roping and molding to them? Are they real wood or fiberboard? They look stunning!!! I think my husband wants me to stop looking at the photos of your house...I keep whining..."OMG...loooook at this" and "oooh look at that" - as I show him the photos on my laptop screen of your home. lol! 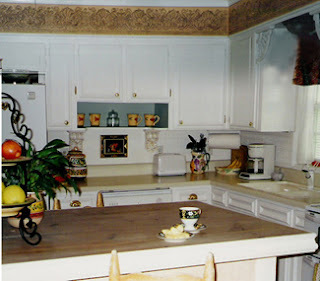 I love white kitchen cabinets, I actually want to paint our old oak ones. (well they aren't that old - 16 years - but I want the room brighter). Enjoy this, for it is stunning!!!! One of my favorite places!! Just beautiful Donna! What a beautiful kitchen redo. Love, love the wood canopy and marble. You must be so pleased. I am speechless. Simply amazing! Absolutely to die for kitchen!! Great tASTE AND job well done! Man would I love to cook in there! Your kitchen looks lovely! The coloured ceiling looks great, too. Wow, I'm late to the party, but am posting any way. First your home is beautiful. You are so talented. A couple of things, your kitchen remodel have made me love my cherry kitchen cabinets and your ceiling treatment in your dining room is similar to what I did in my old house to make my ceilings appear higher. May I link your post to my blog? 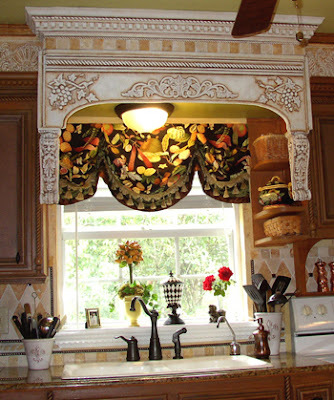 Your kitchen is just gorgeous:) So cozy and warm. I have a question..is the actual color of the kitchen wall that olive green and you also painted the ceiling the same to match the walls? Or are the walls beige? Thank you so much for the reply in advance.